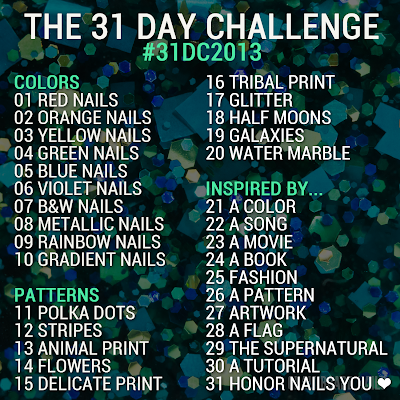 I've been dreading doing this nail art a bit, never tried tribal before and was so sure I would fail somehow. I think I came out of this alive and did an okay job. These look great!! :D I think you did a fabulous job! Thank you so much Ashesela :) Glad you like it! This is really cool, great job! I really love the color scheme... it's really creative and unique!